Medical professionals have recently given a new hope of life to all those heart patients in India, who couldn’t undergo open chest surgery due to ageing factors or any other complication. India’s first non-operative procedure to replace the damaged aortic heart valve gives a ray of hope to elderly people unfit to undergo surgery. Doctors at SafeMedTrip.com affliliated Heart Institute recently performed the path-breaking procedure— percutaneous transcatheter aortic valve implantation (TAVI) — on three people above 70 years of age, with damaged aortic heart valve, who were declared inoperable because of their age and underlying medical conditions such as lung or kidney problem, previous heart surgery etc. “The conventional valve replacement surgery is a major surgery where the heart is exposed by cutting open the chest, but in this procedure, the artificial valve is mounted on a catheter and inserted thorough the femoral artery with a puncture in the groin. It’s more like an angioplasty that is performed in the cath lab under general anesthesia. The procedure takes about two hours and the person can go home by the fourth day. Open heart surgery to replace the heart valve remains the first preference of doctors, but for those who cannot be operated on, this technique is a boon. 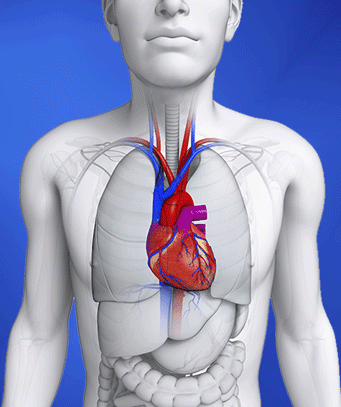 More than 30 percent people with AS can’t undergo open chest surgery due to old age and other complications. For such patients, TAVI will prove to be a fresh lease of life, without which they wouldn’t have life expectancy of more than one year. 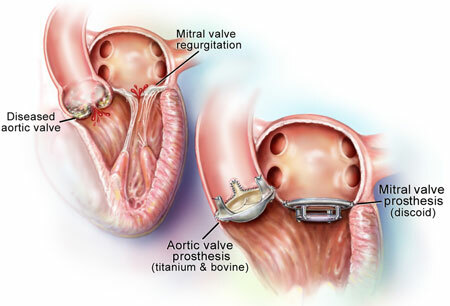 At present, the valve is known to last up to 15 years, and the surgery costs much less than at similar hospitals in USA. After the age of 75 years, 5% population is at the risk of developing a problem in their heart valve, out of which 35% are not suitable for surgery. If not treated, 50% of them will not survive for more than two years. “I’m happy that I got it done here, otherwise would have had to go to the United States and get it done at an exorbitant price,” said an 80 year old patient who the doctors say would not have survived for more than a year, if the procedure had not been performed.